Tanzania – Uganda moved a step closer to the semi finals of the CAF U17 Regional qualifiers in Tanzania following a hard fought victory over Kenya on Sunday evening. 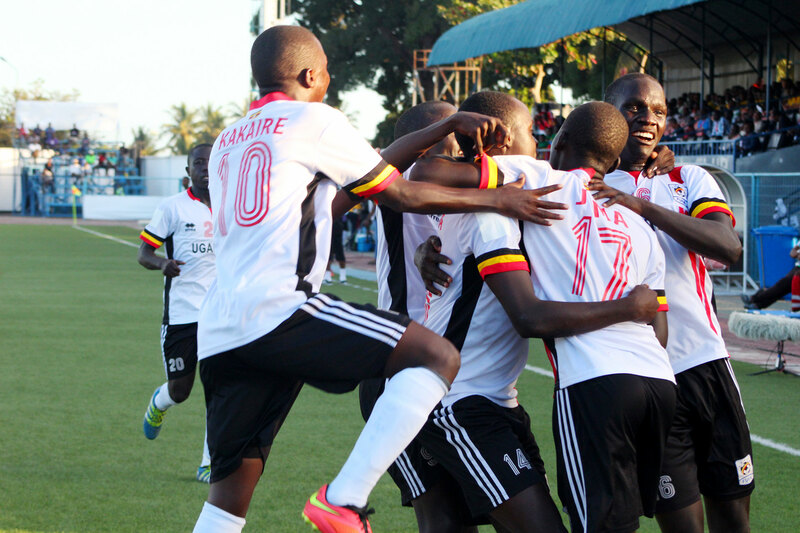 The Uganda Cubs overcame Kenya 3-1 at the Chamzai Stadium to move to within a victory a victory of from sealing their spot in the last four. A goal apiece by Yiga Najib, Ibrahim Jumma and Ivan Asaba ensured that Peter Onen’s Boys take all three points against one of the best teams in the Region. Onen made two alterations to the side that walloped South Sudan 6-1 in the last game with Yiga Najib and Iddi Abdul Wahid coming into the side after starting on the bench on Thursday. The coach’s change in personnel proved to be spot-on as Yiga gave Onen’s side the lead at the stroke of half time following a near to dull display by both sides in the opening exchanges. However, with the Cubs headed for a slender 1-0 win, the Kenyans responded with 16 minutes of the 90 to play with Ezekiel Nyakundi scoring the equalizer. KCCA FC’s Ibrahim Juma took matters in his own hands as he struck six minutes later to put the Cubs back in the lead before Vipers’ Ivan Asaba sealed the victory in the 84th minute. The result means that Uganda remains third on the log with six points, level with Kenya who seat second but the later has a better goal difference. Ethiopia leads the way with nine points. With Kenya and Ethiopia facing off in the last game on Wednesday, a 3-0 win over Djibouti will be enough to see Uganda into the semi finals where they will face off with one of the top two teams in group A. Speaking after the game, Onen was pleased with how the boys exhibited confidence against Kenya. “Our boys are regaining confidence in every game we play, said Onen. “We planned for this game and we achieved the best from it. “Kenya wasn’t easy to break but we did it at last and indeed deserved the victory’. Uganda have now won two of their first three group games at the qualifiers, losing the other 1-0 to Ethiopia.